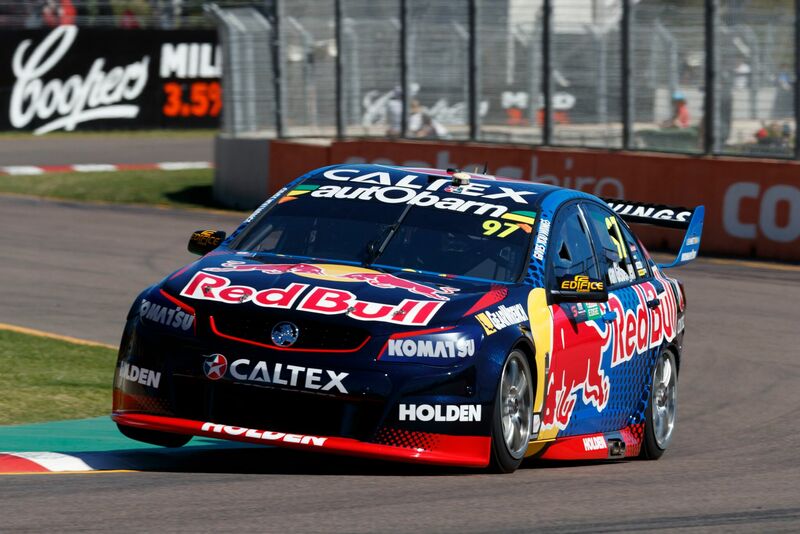 2:00pm – Some fierce competition out there today, with JW in P3 and SVG P4 at the end of the Top 10 Shoot Out. 11:32am – SVG clocked in the fastest lap of 1:12.6552 putting him in P1 ahead of the Shoot Out. JW in P2. 8:42am – A little birdy told us we are in for a win today! Well, not a little birdy…. 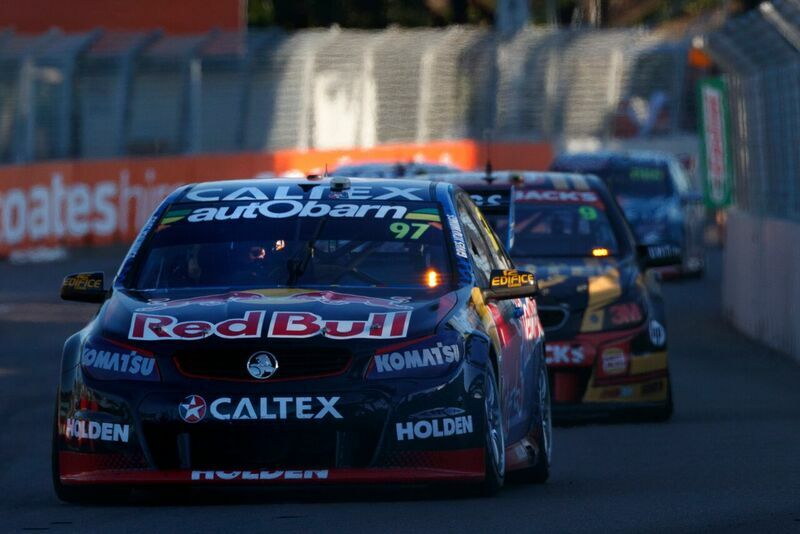 8:17am – Plenty on today at the final day of the Townsville 400. Qualy kicks off at 1040am local time then a Top Ten Shootout, before another 200km race this afternoon. 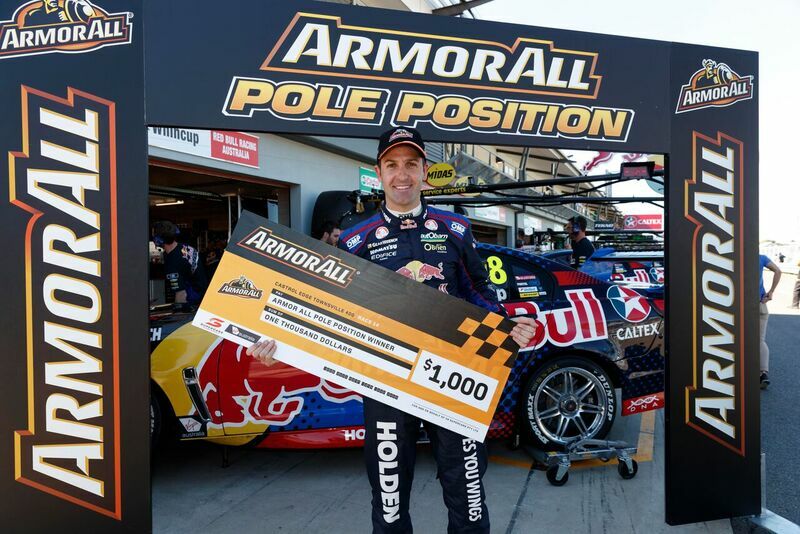 1:15pm – Qualy sesh smashed. JW taking P1 and his first pole position of the year. SVG taking home P2. Looks like a front row lock out for the bulls! 11:00am – Don’t forget to visit us at merch this weekend – it’s the last one at our merchandise tent! 9:19am – Head in the game. We are getting prepped for qualy this afternoon. 1:02pm – Practice one down with JW in P17 and SVG in P21. 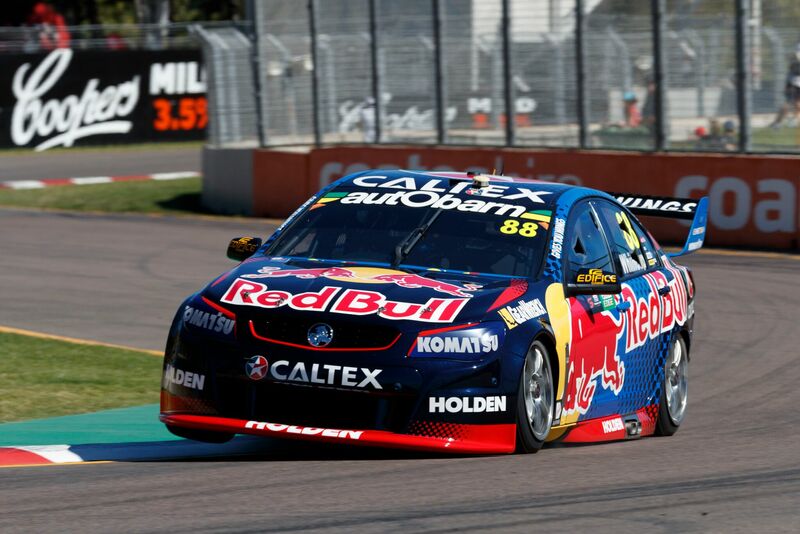 A good session to really get a feel of the car on the track and test out tyres. There were some rogue signs in the way too…. 9:01am – Another beautiful day in paradise as we head into two practice sessions today. Don’t forget to take the opportunity to meet the drivers! 2:00pm – It’s track walk time. 10:23am – After getting the blood pumping after the Trick Shot Challenge, we head off to the ZINC FM Autograph session. 9:45am – Ain’t nothin like JDubs B-Ballin skillz this morning. Testing out the court before the Red Bull Reign comp later in the month. 9:12am – Don’t miss your chance to meet the drivers this weekend. All autograph sessions at the Red Bull Racing Australia merchandise store require a signing card, which can be picked up from the on-track store on the day of the session for a gold coin donation. All proceeds go to Wings For Life Spinal Cord Research Foundation. 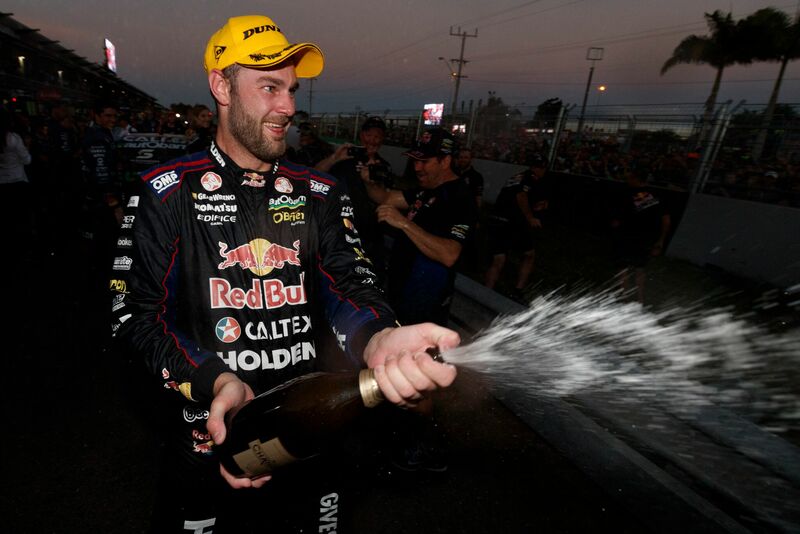 2:32pm – FUN FACT -Triple Eight has won four races so far this year in the VASC – two to van Gisbergen and singles to Whincup and Lowndes. 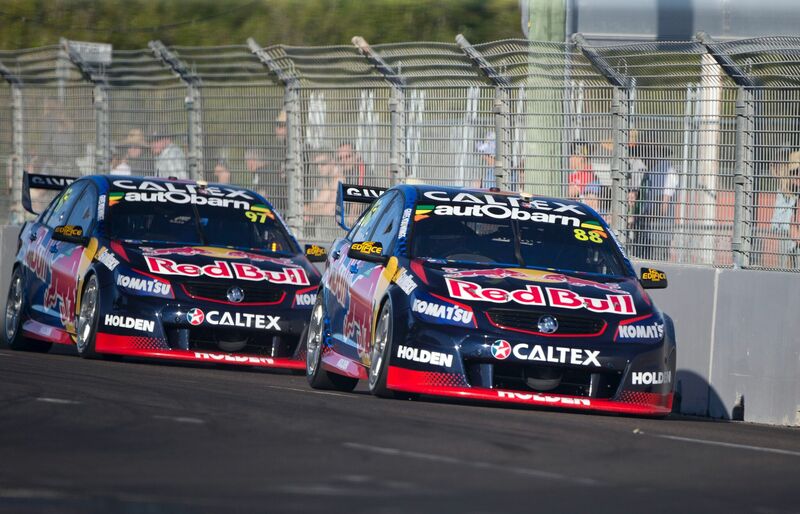 No team has won more races so far in 2016 than Triple Eight Race Engineering. 8:30am – Don’t miss JDub’s thoughts on the Reid Park track. 3:14pm – RBRA leads Team’s Championship by whopping 577 points – the margin has increased massively given it was 343 after Winton. 2:30pm – Bring on the sunshine. 1:00pm – The workshop floor is shiny and clean, this can only mean one thing….RACE WEEK.